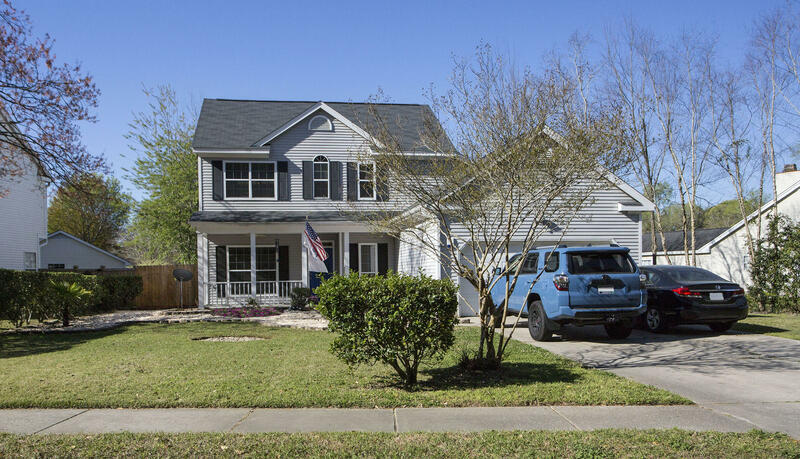 Braemore subdivision offers both one and two story Charleston Single, Mediterranean and Crafsman Style homes for sale and were built in the early to mid 2000's. It is an upscale neighborhood and is located close to Mount Pleasant shopping, restaurants and schools. It is not a very large neighborhood, so there are typically not many homes that become available for sale often. When they do, they sell quickly due to the location as it is minutes away from the new Mount Pleasant Whole Foods and Trader Joes grocery stores. 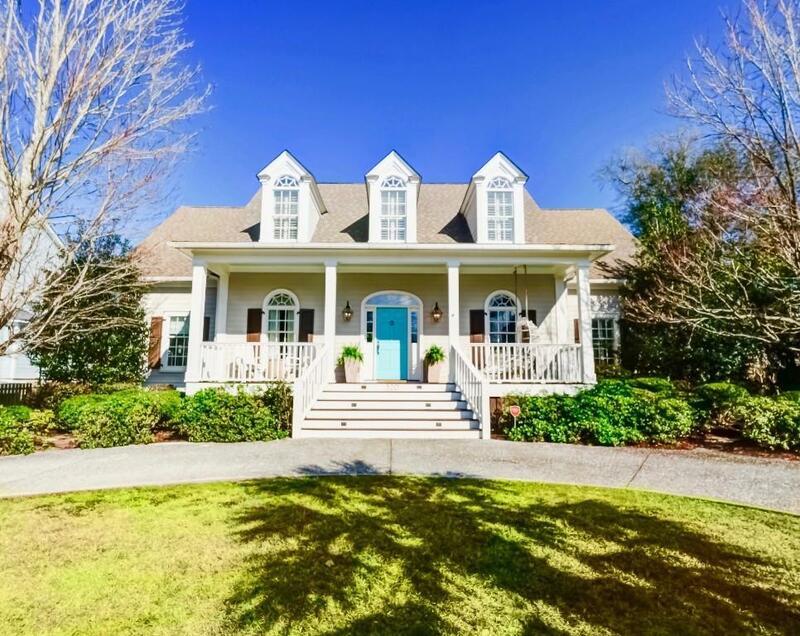 Mt Pleasant SC Real Estate Braemore can be found in the property list below.